Ray Benson founded Asleep at the Wheel 48 years ago. 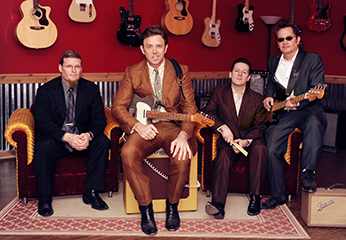 Now based in Austin, the band holds 10 GRAMMY Awards, 20 studio albums and 20 singles on the Billboard country charts. 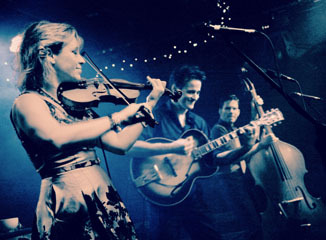 Recent additions Katie Shore (fiddle, vocals), Dennis Ludiker (fiddle, mandolin) Connor Forsyth (keyboard, vocals) and Josh Hoag (bass) have brought a newfound energy and their own unique style within the band. Asleep at the Wheel veterans David Sanger (drums) Eddie Rivers (steel guitar) and Jay Reynolds (saxophone and clarinet) round out the now 8-piece band. Asleep at the Wheel holiday show "Merry Texas Christmas Y'all" showcases songs from AATW's 3 Christmas albums "Merry Texas Christmas Y'all" "Santa Loves to Boogie" and "Lone Star Christmas Night." It's a fun and festive holiday show, giving concertgoers a true Texas Christmas music experience. Asleep at the Wheel also offers a Symphony Show. Since 2007, Asleep at the Wheel has been performing with symphonies all around the country. 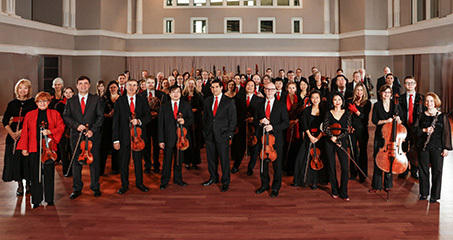 Also in 2007, they recorded an album with the Fort Worth Symphony Orchestra. 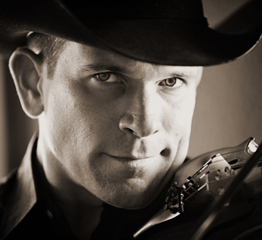 This unique show takes on AATW's hits, Bob Wills tunes, and songs of the Alamo with special arrangements to feature the symphony orchestra. Photo by Mike Shore. 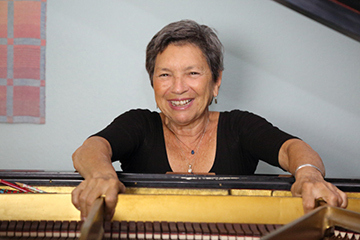 Texas-born, Louisiana-raised pianist, songwriter and vocalist Marcia Ball, the 2018 Texas State Musician, has won worldwide fame and countless fans with her ability to ignite a full-scale roadhouse rhythm and blues party every time she takes the stage. 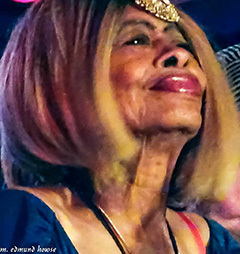 Her rollicking Texas boogies, swampy New Orleans ballads and groove-laden Gulf Coast blues have made her a one-of-a-kind favorite with music lovers worldwide. 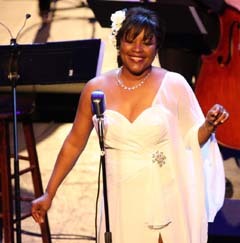 Over the course of her five-decade career, Ball has recorded 15 solo albums, including six for Alligator Records (four of them Grammy-nominated). 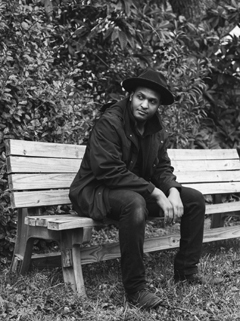 With each new release, including 2018’s Shine Bright, Ball’s reputation as a profoundly soulful singer, a boundlessly talented pianist and a courageous, inventive songwriter continues to grow. She draws her listeners deep into her music with instantly memorable melodies and imaginative imagery. Her songs paint vibrant musical pictures richly detailed with recognizable characters, regional flavors, universal themes and colorful scenes. 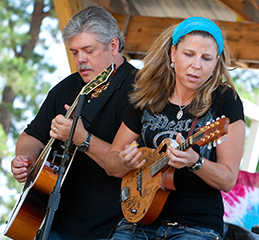 Marcia’s love of the road has led to years of soul-satisfying performances at festivals, concert halls and clubs. 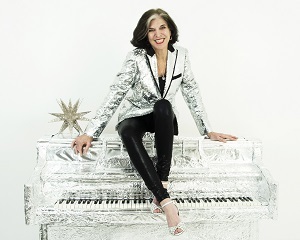 The New York Times says, “Marcia Ball plays two-fisted New Orleans barrelhouse piano and sings in a husky, knowing voice about all the trouble men and women can get into on the way to a good time.” Photo: Mary Bruton. Lizza Connor presents: "Hoopla! Healthy Songs, Happy Kids," a dynamic, interactive live experience. 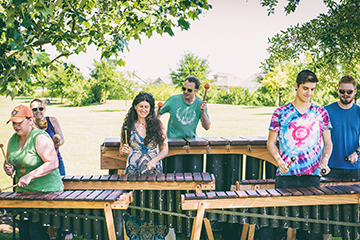 As an entertainer who has performed for thousands of kids over the past few years across Texas, Lizza Connor employs music & movement to teach and inspire communities to live healthier. 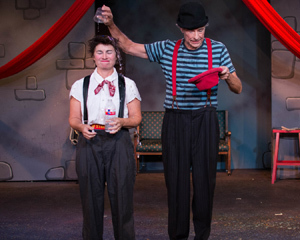 A dynamic live performer, Lizza brings her interactive, one-of-a-kind program "Hoopla! 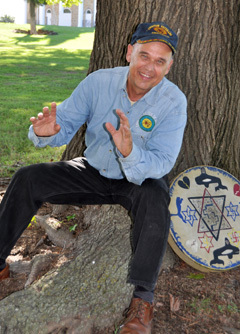 Healthy Songs, Happy Kids" to schools, libraries, community events, and more. 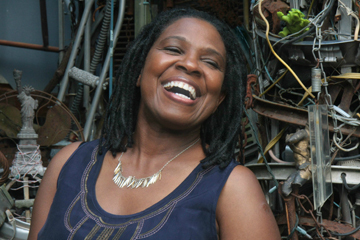 With her award-winning, health-centric lyrics, Lizza leads audiences of all ages through fun sing-a-longs, live instrument play and fresh, choreographed dance moves. Lizza's latest CD, Commander Salamander, won the prestigious Parent's Choice Silver Award, placing it among the best children’s music in the nation. Her CD and inventive "Hoopla!" program are unique and creative ways to combat skyrocketing childhood obesity and metabolic diseases by getting children and families singing, moving and learning about healthy lifestyle (nutrition, physical activity, hygiene and self esteem). 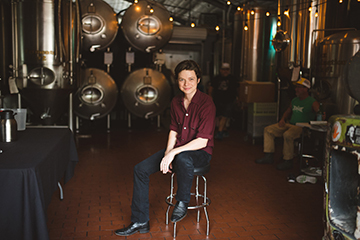 Additionally, Connor, among several others, was recently tapped by artist Jack Ingram, the Texas Heritage Songwriters Association and Texas Songwriter U as a songwriter on the rise in the Lonestar state. 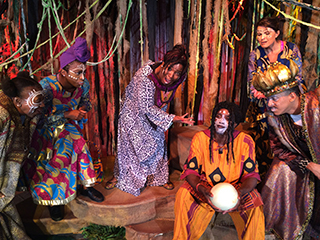 She serves as a teaching artist with Junior Players/Big Thought and Art House Dallas. Photo by Laurel Pankratz. With vivid performances and inclusive classes, Dallas Black Dance Theatre positively impacts lives and bridges cultures through the transformative power of dance. Since its founding in 1976 by Ann Williams as a small community-based dance troupe, it has grown to become Dallas' oldest and largest professional dance company and the tenth-largest arts organization of color in the nation. 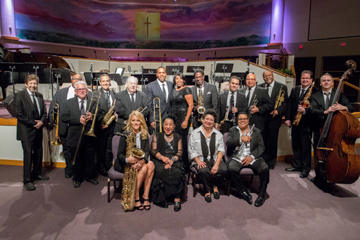 It has toured numerous Texas cities, 31 US states, and 15 countries on five continents, including performances for Queen Elizabeth II and President Nelson Mandela. The company’s repertoire is broad, from masterworks by Alvin Ailey and Twyla Tharp to an aerial ballet and silent disco experience. Dance styles available for touring include modern, ballet, jazz, African, and some tap. Five performing ensembles—the main professional company, the second professional company DBDT: Encore!, and three elite student performing ensembles from the Academy—provide a variety of performance types and fee ranges to accommodate audiences of any size and age. Professional dancers hail from top national programs like the Ailey School and NYU, while Academy students continue dance training at the Juilliard School and SMU, among others. 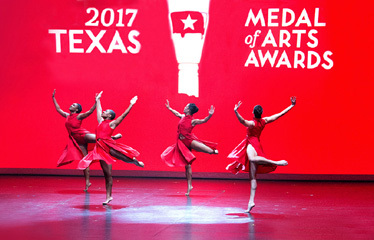 In 2017, Dallas Black Dance Theatre received the Texas Medal of Arts Award in arts education. 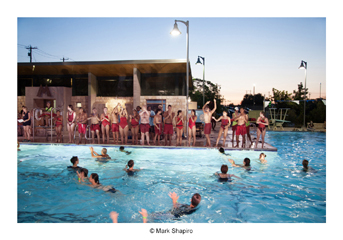 Photo by James Debth for Texas Cultural Trust. 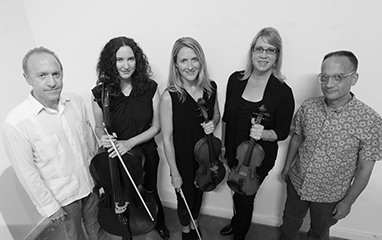 DSQ Electric is an international music sensation, a fusion of classical and contemporary music on both traditional and electric strings. 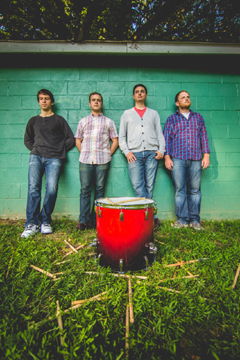 With the 2016 release of their fourth album, "DSQ," they continue to expand their passionate following on Pandora, Spotify, and Sirius XM radio DSQ performs as a quartet with the full accompaniment of drums and guitar . 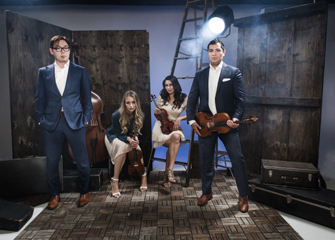 The Wall Street Journal, A&E, WFAA-ABC, and ESPN have all featured Dallas String Quartet Electric. 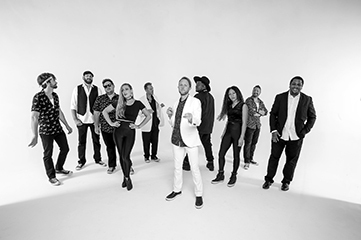 In addition to performing Internationally, DSQ has performed "at home” for Presidents Obama and Bush, the College Football Playoff, the NBA, and the NFL. 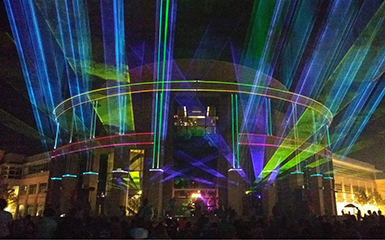 DSQ has sold out venues like the House of Blues and symphony halls alike. They have played alongside Josh Groban, Chicago and the Trans-Siberian Orchestra. Comprised of composer and violinist Ion Zanca, violinists Eleanor Dunbar and Melissa Priller, bassist Young Heo, guitarist Anthony Plant and percussionist/drummer Efren Guzman, DSQ takes you on a journey to the nexus of classical music and modern pop where artists like Beethoven and Bono collide. "This is not your Grandmother's String Quartet” -Wall Street Journal. Photo by Teresa Jolie. 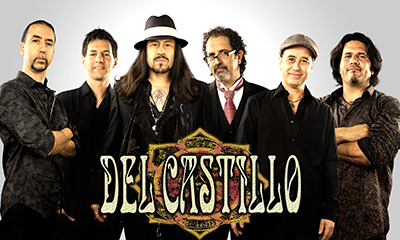 Del Castillo has become a symbol of the cross-cultural power of music with their eclectic blend of flamenco, rock, Latin, blues, and world music. They have been described as a "cross between Paco de Lucia and Yngwie Malmsteen," or a "Latinized Allman Brothers Band." Their shows consist of passionate material including fresh-faced flamenco, many originals, classics given a new coat of paint, and jamming with the enthusiasm of a band that is comfortable together, but years away from feeling tired. 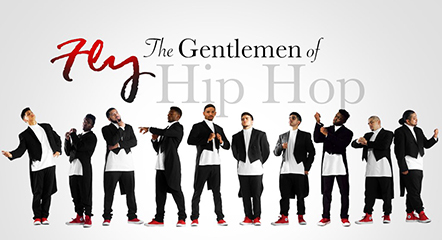 They have received numerous awards, and their music has appeared in a dozen major films and TV shows. They can offer workshops in guitar playing, songwriting, and percussion if presented in conjunction with a concert or school performance. 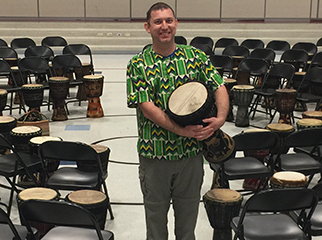 School performances work best if scheduled in conjunction with a public performance. Photo by Mark del Castillo. 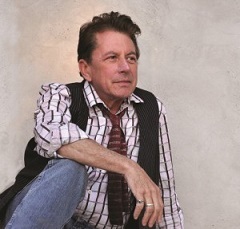 Joe Ely, 2016 Texas State Musician, is a true pioneer of the Americana sound. 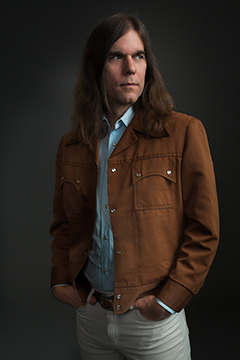 Ely’s boundary-blurring blend of rock, country, blues and folk might most accurately be described as “Texas Roadhouse.” His musical roots were established as a boy growing up on the vast and empty plains of West Texas. Ely’s legend was forged onstage, with relentlessly riveting live performances, hammered out over thousands of shows and countless touring miles from Lubbock to London and back again the long way around. Ely is embraced as a kindred spirit by artists as diverse as Bruce Springsteen, Linda Ronstadt and the Clash. 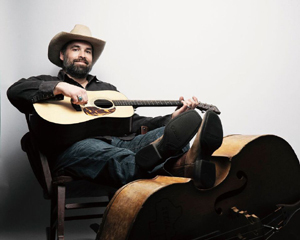 Over his four-decade career, he’s been at the forefront of Outlaw Country, Alt-Country, and Texas Country and has been recognized as one of the best songwriters of his generation. 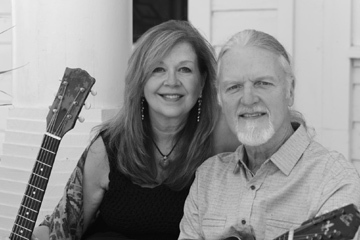 Ely has garnered well-deserved accolades including a GRAMMY Award, a CMA Award, and the Americana Music Association’s Lifetime Achievement Award for Performance. In addition to his groundbreaking work as a solo artist, he is also widely known for his musical partnership with country’s first super group, The Flatlanders, with fellow Texas troubadours Jimmie Dale Gilmore and Butch Hancock. Eve & the Exiles' Texas roots always shine through with their blend of down and dirty blues grooves and gritty rock n roll. Eve Monsees has been a fixture in the Austin music scene since the age of 15. Along with fellow guitarist and neighbor Gary Clark, Jr., the two cut their teeth playing blues together as teenagers, eventually branching off to form their own bands. An original member of both the Fabulous Thunderbirds and LeRoi Brothers, Exiles drummer Mike Buck has toured extensively throughout his illustrious career. 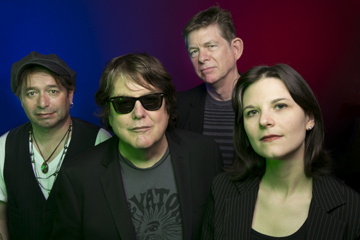 In addition to founding Eve & the Exiles, both Mike and Eve are also owners of the iconic Antone's Record Shop in Austin, TX. Their shared passion for playing music and collecting records has helped shape the sound of the band. Photo by The Christinos: Christina Murrey & Tino Mauricio. 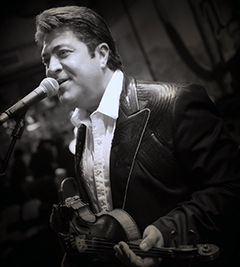 Bobby Flores, Texas Western Swing Music Hall of Famer, is a multi-instrumentalist, vocalist, arranger, producer, composer, and first call session musician. He has recorded and performed on stage with the legendary and late Ray Price. He toured with Mr. Price for five years as his first fiddle/violin, and led the string section. He has also shared the stage and recorded with Willie Nelson, Johnny Bush, Red Steagall, and Doug Sahm...just to name a few. 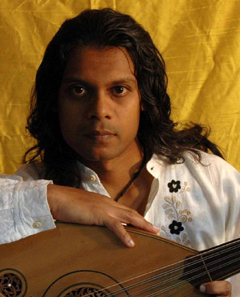 He has been featured on over 500 albums, CDs and singles, including performances on major labels. You can hear Bobby's music on great classic country radio all over the world. This GRAMMY Award winner can be seen on RFD TV's "Tru-Country" and "Midwest Country Music Show" regularly. Most recently, he was inducted into the Independent Country Music Hall of Fame in September 2017 at the Josie Music Awards in Nashville, TN. 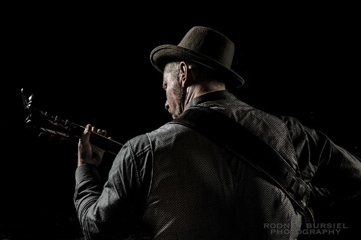 Bobby Flores and the Yellow Rose Band perform as a six-piece traditional country & western swing band for dance halls, theaters, opries, rodeos and private engagements. Photo by Shot-in-Texas. Houston Ballet II is the dynamic second company to the acclaimed Houston Ballet, and is a wonderful choice for smaller communities yearning to present beautiful classical ballet at a reasonable cost, with modest technical demands. 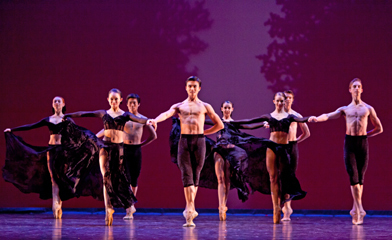 Houston Ballet II performs a wide array of dance works ranging from excerpts from stunning contemporary pieces to traditional classical ballets. 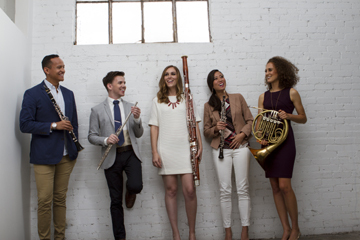 HBII offers a touring repertory evening with a satisfying variety of classical and contemporary works. 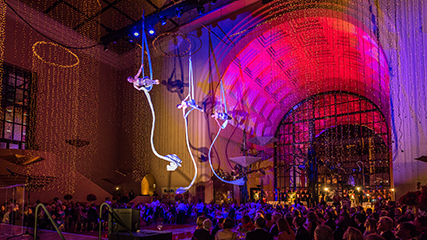 The program includes Houston Ballet Artistic Director Stanton Welch's "A Dance in the Garden of Mirth," a joyful ballet set to music from the 13th and 14th centuries. The repertoire also includes former Houston Ballet soloist Ilya Kozadayev’s lovely contemporary ballet "Molto Espressivo," choreographer Ma Cong’s vibrant "Calling," and excerpts from the traditional classic "The Sleeping Beauty." Photo by Amitava Sarkar. The Invincible Czars make hard-to-categorize music for lovers of everything in the "other" category. They've evolved from a rag-tag art-rock group on Austin’s Red River scene to a reverse classical-crossover powerhouse playing clubs, theaters and universities all over the US. 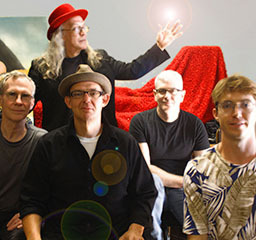 Their unique instrumentation, ambitious projects and variety of styles & influences attracts fans of Frank Zappa, Brave Combo, Faith No More and Danny Elfman. 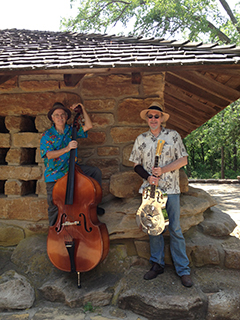 Musicianship, humor and experimentation abound. They also have a sweet wardrobe collection. Their whimsical, Austin-tacious version of Tchaikovsky's "Nutcracker Suite" became a Central Texas holiday tradition when it debuted on KUT FM in 2004. Since then, they've played nearly every major holiday event in the state. Lately, the band has been focused on its silent film work. They began scoring/accompanying silent films live at the original Alamo Drafthouse in the 00s. 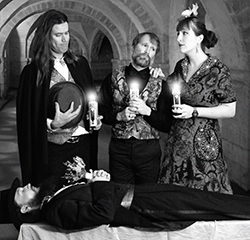 Touring coast to coast in the US and portions of Canada during 2016-17, they’ve come to be known as THE silent film accompaniment group from Texas featuring their own soundtracks to silent movies "Nosferatu," "Dr. Jekyll & Mr. Hyde," and five others. In 2017 they had a weekly residency at the Alamo Ritz in Austin and were featured performers at the Seattle International Film Festival. Photo by Suzi Spies, Josh Robins. 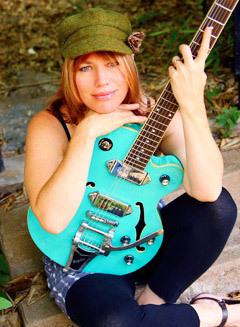 Shelley King, 2008 Texas State Musician, has been an ambassador of the Austin, Texas sound for twenty years. She is a self assured combination of singer and songwriter, who is both a successful solo artist and formidable band leader. 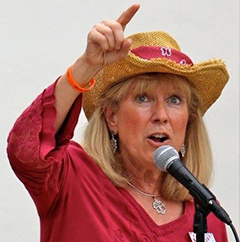 King’s blend of blues, folk, country, soul and rock led her to be the first woman appointed by the Texas Legislature to represent the state as it’s Official Musician. 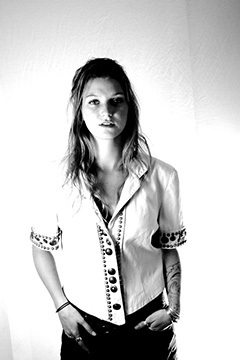 She has won Austin Music Awards for Song of the Year and Best Roots Rock Band. 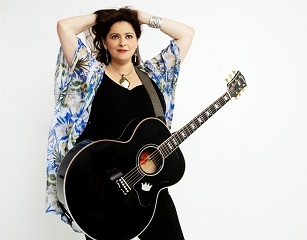 Shelley has released 7 albums to rave reviews and radio chart success. King tours Texas and the US performing almost nightly at intimate concerts and major venues and festivals. Her songs have been recorded by numerous national and international artists. She is available to perform as a solo, duo, trio or band, acoustic or electric. She has also conducted song writing and team building work shops at both schools and major corporations. 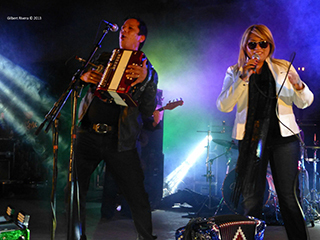 Los Aztex is a 6-piece music group led by Joel Guzman and Sarah Fox. 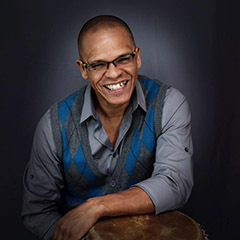 Together, their stunning performances have propelled them onto the national stage, garnering them three GRAMMY Award nominations in the Best Latin American category and two GRAMMY wins in 2004 and 2005. 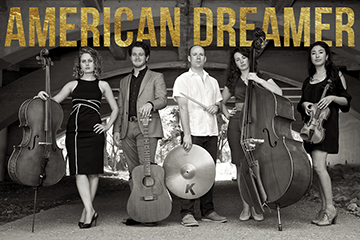 Using their traditional and urban sensibilities, Los Aztex reach deep into the ocean of American music to create a sound as seamless as water. 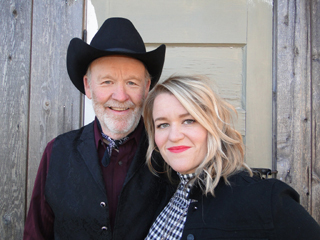 "The duo of Joel and Sarah-- what would seem a simple combination of accordion and vocals-- makes a bigger, purer, more directly emotional sound than any twosome I've ever encountered. Family can be a real source of musical magic and this husband/wife team has really captured it, but in some delightfully unexpected ways: his accordion can be sweet as her vocals are edgy, or her voice can pierce the heart while he plays stratospheric squeezebox." -- Pat Jasper, Artistic Director, International Accordion Festival. Photo by Gilbert Rivera. 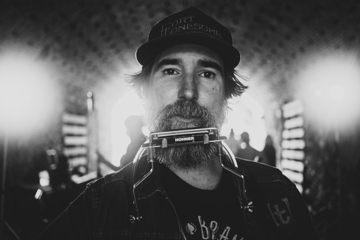 Despite the name, Matt the Electrician is no longer an electrician, focusing instead on a music career that has spanned the course of two decades, a dozen records, and thousands of shows. His music, however, remains rooted in his blue collar beginnings, with lyricism that embraces the day-to-day, the mundane, the beauty of the ordinary. Key words: honest, tender, hilarious. Matt the Electrician's most thoughtful moments mirror Van Zandt. 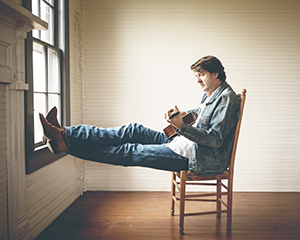 They shadow Guy Clark and haunt every great Texas storyteller with an eye for triumph and truth. Still, every lyrical twist and turn maintains his own unique style and substance. "I think Matt will be an influence on a lot of songwriters in the future," musician Scrappy Jud Newcomb says. "What really stands out about Matt as a performer is he makes every crowd his own. By the end of his set, no matter who they came to see, the audience will be Matt the Electrician fans." Matt will tour solo or with his band, and he will play one or two sets of original songs. Matt can also be available to teach songwriting workshops with children or adults. Photo by Stephanie Macias Gibson. METdance, founded in 1995, strives to educate, entertain, and inspire its audiences through a diverse curation of repertory that spans a full range of emotion, content, and collaboration. 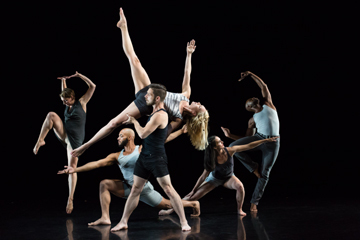 Based in Houston, TX, METdance performs throughout the United States and provides audiences with a chance to see a vast body of works by some of our country's most prominent contemporary dance artists including Robert Battle, Camille A. 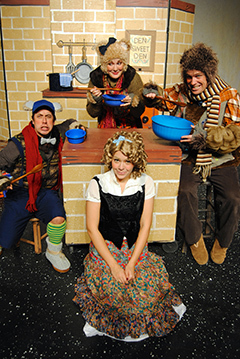 Brown, Larry Keigwin, Rosie Herrera, and Kate Skarpetowska. 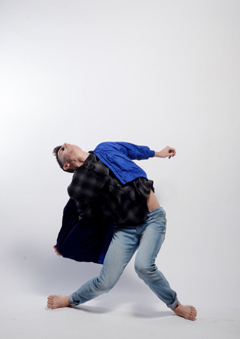 METdance’s passionate performers and choreographers come from a range of cultural and ethnic backgrounds, instilling the company’s repertory with a complete spectrum of emotionality and physicality. From comedy and humor to poignant and dramatic, from fierce athleticism to detailed minimalism, METdance is committed to presenting works that speak to every audience member. In this way, METdance is proud to be a leader in diversity and vitality of content. 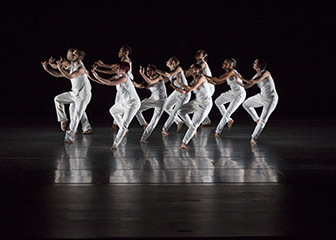 Presenters can create a unique program from over 35 works in METdance’s current catalogue of repertory. METdance also offers original educational productions perfect for all ages such as Swing, Jive, and Pop Into Dance! and Moving Myths. Additionally, the company is available for an array of residency activities including master classes, movement workshops, and meet-the-artist talkbacks. Photo by Ben Doyle. 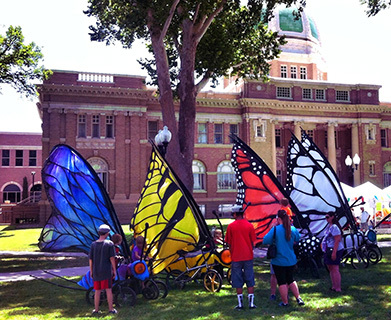 Montopolis produces multimedia events that highlight the natural wonders of Texas. 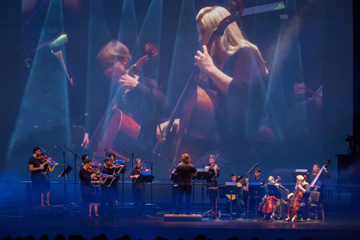 Their performances combine critically acclaimed modern classical music, storytelling, and projected images of iconic Texas landmarks. "Music for Enchanted Rock" features music for string trio, pedal steel guitar, and piano, Rip Shaub's photography, and Native American legends and stories of the Texas Rangers. "Yakona" is a live score performance to the award-winning nature documentary about the San Marcos River. This is a screening of the film with live musical accompaniment by piano, string trio, percussion, and an opera singer. 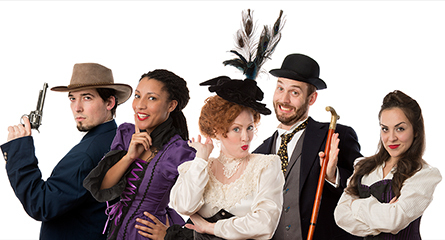 "Big Bend" is the most ambitious Montopolis production to date. 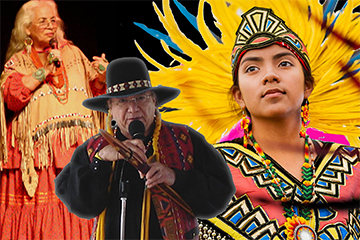 This presentation features a dynamic seven-piece group accompanying a gorgeous video portrait of West Texas and legends of the Texas Rangers and Native Americans. "The Return of Draw Egan" is a classic western silent film starring William S. Hart with a live score featuring the music of Ennio Morricone performed by a 12-piece band. Photo by Thomas Fang. 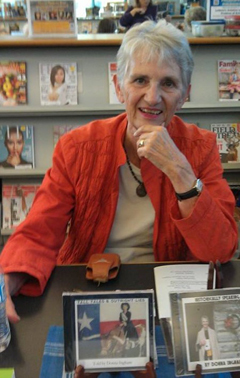 Deborah D.E.E.P. Mouton is an internationally-known poet. 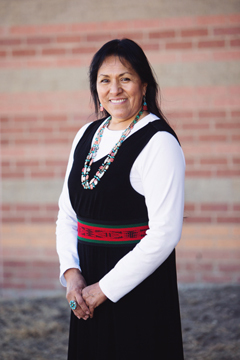 She is a native Californian who now resides in Houston, TX and serves as the city's Poet Laureate (2017-2019). Formerly ranked the #2 Best Female Poet in the World, D.E.E.P. 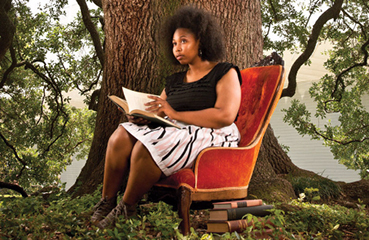 has established herself as a notable force in the performance and slam poetry world. D.E.E.P. 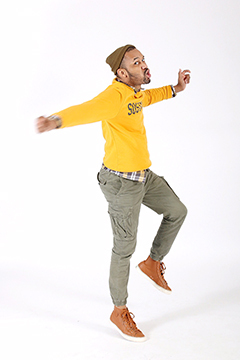 is a three-time slam champ and ten-year coach and slammaster of Houston VIP National Poetry Slam Team. She has released two full-length poetry compilations (Unfinished Work of a Genius and Beautiful Rebellion). Her moving words have been featured on BBC, NPR, ABC, Upworthy, Blavity, and Button Poetry. She has served as the opening act for Talib Kweli, MC Lyte, Amiri Baraka, John Legend, Slum Village, Karen Clark-Shield, Def Poet Sunni Patterson, Regie Gibson, and multiple national political figures. 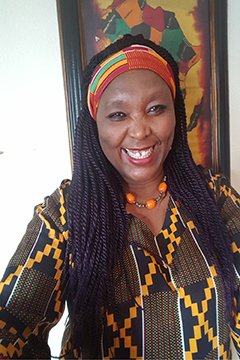 Her work can be found in Wicked Banshee Press' Survival Issue, Alight's Collection of Poetry, and in the 2012 and 2017 Houston Poetry Fest Anthology. 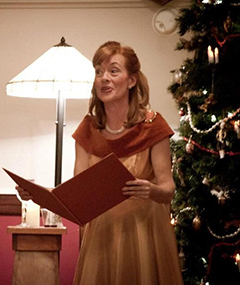 In addition to being a decorated performer and competitor, she travels the country offering performance and writing workshops. 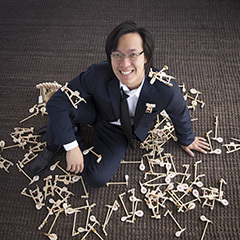 Photo by Houstonia Magazine. 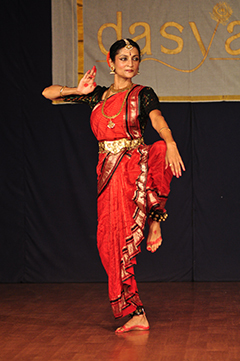 Anuradha Naimpally, Bharata Natyam dance soloist, collaborator, and educator, is an experienced performer worldwide. From concert halls to school cafeterias, libraries to universities, Anuradha connects this ancient art of India to modern audiences of all ages through engaging explanations and moving performances. She is a recipient of numerous awards including the prestigious Jacqueline LeMieux Prize from the Canada Council and the title of "Sringara Mani" (Artistic Jewel) in India. She has been named and nominated Best Dancer by the Austin Area Critics' Circle numerous times. 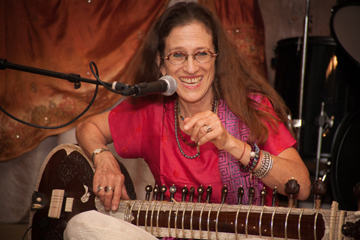 Anuradha offers a traditional solo concert of original pieces introduced with demonstrative explanations, performed in authentic costumes to recorded music. 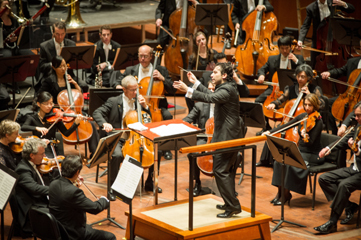 Concert length and themes may be adjusted to suit the venue and audience. 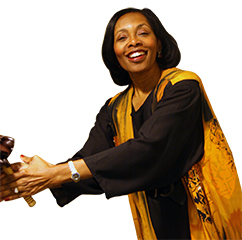 Her Arts in Education presentation is popular in schools, libraries and museums. 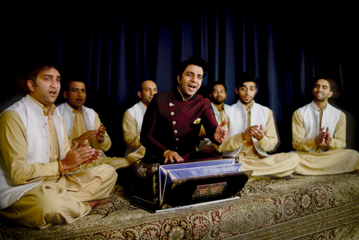 Moving Myths of India is an engaging, interactive children’s show for all ages, highlighting mythology through storytelling embellished with creative hand symbols, rhythms, and cultural values of India, performed in colorful costume. Live musical accompaniment is available on request. Anuradha has an MFA in Dance and also offers master classes, workshops, and lecture-demonstrations at the high school and university level. Photo by Sadu Bajekal. Before Nakia was a Top 8 finalist on the first season of "The Voice" on NBC, he was fronting Nakia and the Blues Grifters. In fact, it was his full-throated, soulful performance on a YouTube video of the band that led to producer Mark Burnett recruiting him for the hit TV show in 2011. Nakia moved from Chicago to Austin in 2002. After a brief stint in the Small Stars, a tongue-in-cheek lounge act fronted by Fastball's Miles Zuniga, he formed Nakia & His Southern Cousins, got booked to perform at the 2008 Austin City Limits Festival, and wound up singing with Sharon Jones & the Dap Kings. Alejandro Escovedo heard him at a Rolling Stones tribute, which led to him singing backing vocals on Escovedo’s Street Songs of Love album. 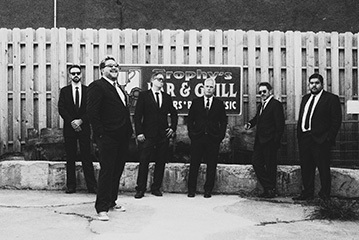 Nakia formed the Blues Grifters with guitarist and producer Mac McNabb (Patty Griffin, Michael Fracasso), bass player Chris Johnson (Roky Erickson, McLemore Avenue), and drummer Kevin Lance (Carolyn Wonderland, Gnappy). Photo by Reuben Atkins. 2018 Mayor's Office of Cultural Affairs Houston Resident Artist Program and 2017 Andy Warhol Foundation for the Visual Arts and Idea Fund grant recipient, Emanuelee Outspoken Bean is a performance poet, writer, compassionate mentor, electric entertainer, and educator. 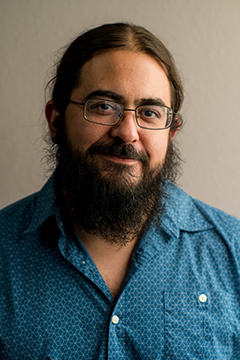 He was a 2011 Texas Poet Laureate nominee, ranked 9th in the Individual World Poetry Slam 2013, ranked 2nd in collaborative poetry at Group Piece Finals 2013, and ranked 9th at National Poetry Slam 2014. He started performing spoken word in 2005. Bean also works with youth organizations from across the country such as Inside Out in Detroit, Youth Speaks in San Francisco, and Tigertail Productions' 2016 youth slam, WordSpeak, in Miami. While balancing a very busy touring schedule, in Houston Bean serves as the project coordinator/lead coach/mentor for Meta-Four Houston, a project of Writers in the Schools (WITS) that works with professional performance/slam poets and encourages self expression/literacy among Houston's youth through creative writing and performance. 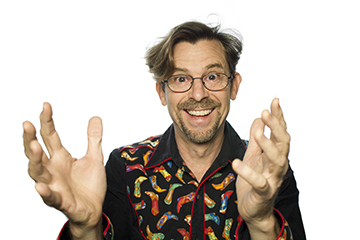 He also has a one-man show, "Converse," which is an interactive theatrical story-telling based on Bean, a heartbroken, outspoken, comedic, military brat. The dramatic and provocative show lures the audience into joining a long overdue conversation about mistakes, redemption, and the power of words. Photo by Pin Lim. In regard to the Lone Star State's finest tunesmiths, Bruce Robison lands at the top of the heap. His songwriting turned the heads of some of the industry’s biggest artists and took them to the top of the charts (Dixie Chicks’ No. 1 version of "Travelin’ Soldier," George Strait’s recording of "Wrapped” and the beautiful Tim McGraw/Faith Hill rendition of "Angry All The Time,” to name a few). While those achievements might be considered the pinnacle of a music career to some, Robison has never been one to rest on his laurels. 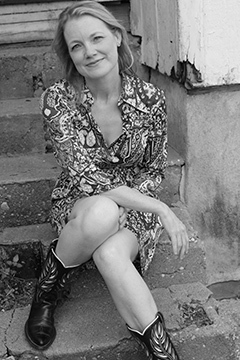 Bruce continues to actively tour with his amazingly talented wife and country music staple, Kelly Willis. 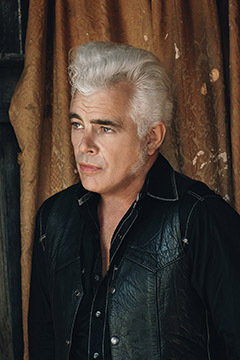 He also is one-third of the acclaimed Unleashed Live Tour (with brother Charlie Robison and longtime friend Jack Ingram) and performs regularly fronting his band, the Back Porch Band. Additionally, Bruce has brought his creative country music brainchild, "The Next Waltz," to life. The new web series and multi-platform music delivery concept created by Bruce hosts industry icons talking about and performing the songs that shaped them and so many others. Copyright 2017 Bruce Robison, all rights reserved. 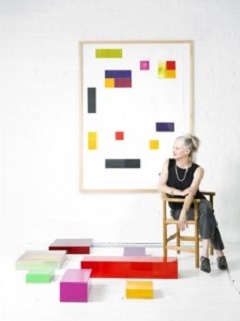 Margo Sawyer, 2015 Texas State Visual Artist in 3-D works, investigates the relationship between color, space and transcendence through her sculpture. Art and architecture converge in her works to transform mundane structures into euphoric icons, marrying exquisite materials in unexpected ways to form large public spaces that become intimate refuges. Her recent body of work, Synchronicity of Color, includes the lauded work that is a focal point at Houston’s Discovery Green. 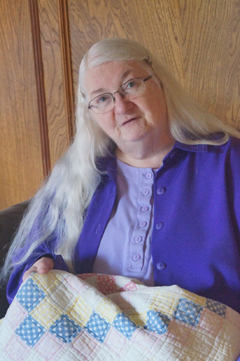 Margo Sawyer holds a B.A. Honors Degree from the Chelsea School of Art in London and an M.F.A. in sculpture from Yale University. 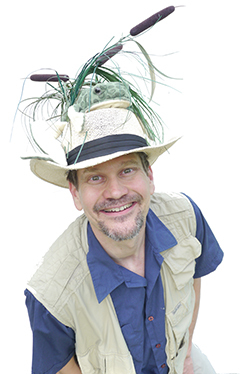 Sawyer has been the recipient of numerous awards including a National Endowment for the Arts Artist Fellowship, two Fulbright Research Awards, the Japan Foundation Fellowship for Artists, and the Louis Comfort Tiffany Award. 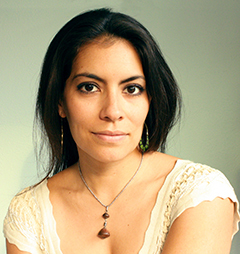 She has been a fellow of the American Academy in Rome and an ArtPace resident artist in San Antonio. Her sculpture is in the public art collections of the Cities of New York City, Austin, Dallas, San Antonio, and Houston, and at Eskenazi Health in Indianapolis, Indiana. 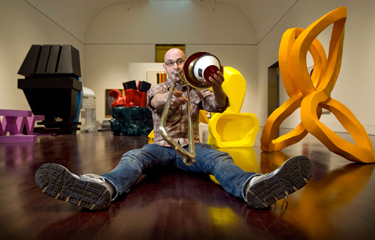 Sawyer is a Professor of Sculpture and Extended Media in the Department of Art & Art History at the University of Texas at Austin. 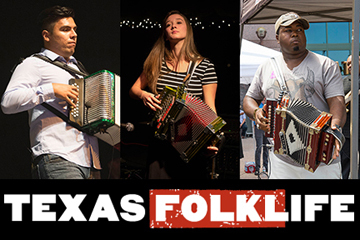 The 2018-2020 touring performances focus on the talented young champions of Texas Folklife's "Big Squeeze" statewide accordion contest, exemplifying the unique musical traditions of Texas: Cajun, zydeco, conjunto/Tejano and polka. 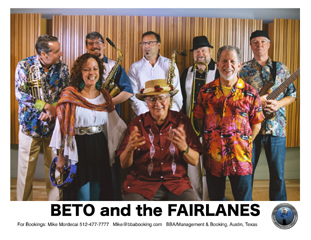 Artists included in the current roster: Keyun Dickson & the Zydeco Masters, the Dallas Street Ramblers (Elizabeth Kelly and Donovan Bourque), Nachito Morales & Los Morales Boyz, Luis Gonzales, Mason Nesvadba, and the All Around Czechs (Brandon Hodde and Garrett Neubauer). Touring package includes a screening of "The Big Squeeze" documentary film by esteemed filmmaker Hector Galan. 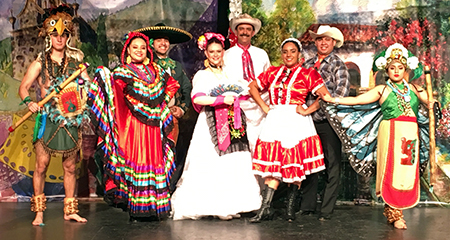 Musician-led master classes and related "Accordion Kings and Queens" photo exhibit celebrating the diversity of Texas accordion music are also available. Project can be scaled to the presenter's budget. 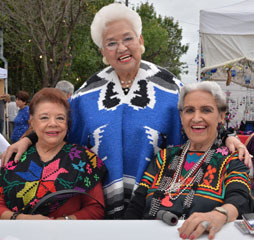 Texas Folklife is a statewide organization dedicated to presenting, promoting, and preserving the diverse living heritage of the Lone Star State. 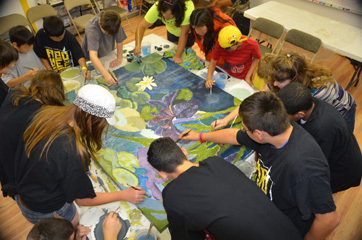 As the National Endowment for the Arts-designated folk and traditional arts organization of Texas, they are engaged in projects around the state, including free and low-cost events that attract multi-generational audiences, and hands-on experiences for K-12 grade students and teachers in a variety of art forms. 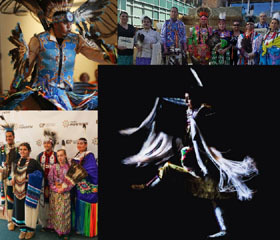 Additionally, Texas Folklife media projects, film and radio documentaries bring national attention to extraordinary Texas talent. Taiwanese-American pianist Jonathan Tsay is an active soloist, collaborative pianist, and chamber musician based in the DFW Metroplex. Jonathan has performed numerous solo concert engagements including performances for the Cliburn, Music at Southminster in Ottawa, Blanco Performing Arts, and the Fine Arts Chamber Players in Dallas; he recently finished a multi-city solo tour of Taiwan. A solo album featuring works of Rachmaninoff, Shostakovich, Debussy, Liszt, and Muczynski was released worldwide in 2009 and three more recordings slated for 2018-2020 release. His 2017 collaborative CD entitled "Ensemble75 Vol. 1: Harmonic Allusions" was named as one of the "Top 5 CDs of 2017” by TheaterJones. 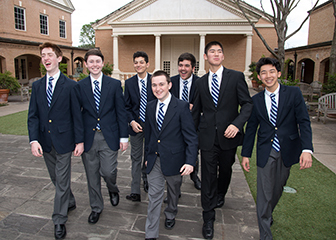 Touring programs include standard solo recitals of music ranging from Haydn to modern Taiwanese composers. One of his more popular lecture programs, "Beethoven Split: Controversy in the Romantic Era,” is a multimedia exploration of the works of 19th century composers and their influence on tonality during this turbulent period in art. 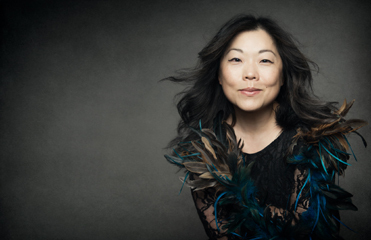 Dr. Tsay is also the moderator the iTunes podcast "Between the Barlines.” In addition to performing, Dr. Tsay also is a regular adjudicator and has served on the juries of professional competitions, and gives lessons and masterclasses to pre-college to graduate level students. Photo by Teresa Berg Photography. Dallas native Jimmie Vaughan, 2015 Texas State Musician, is one of the most respected and critically acclaimed guitarists in the world of contemporary music. His groundbreaking band, The Fabulous Thunderbirds, introduced the Texas blues to the MTV generation and a universal audience. Vaughan has been nominated for GRAMMY Awards for his work with The Fabulous Thunderbirds, as well as his work as a solo artist, in addition to the critically acclaimed “Family Style” record he recorded with his younger brother Stevie Ray Vaughan, which sold over one million copies worldwide. 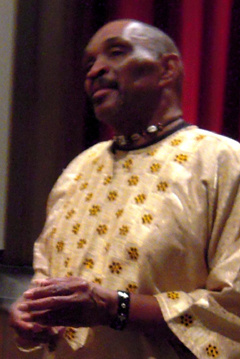 Jimmie has performed and recorded with legends such as Muddy Waters, Buddy Guy, B.B. King, Albert King, Eric Clapton, Bob Dylan, Willie Nelson, Carlos Santana, Don Henley, and his younger brother Stevie Ray Vaughan. 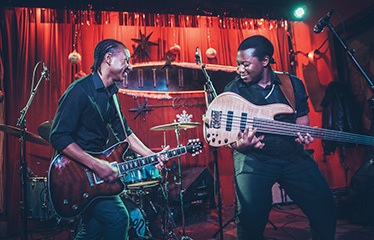 Throughout his career, Jimmie has carried on the Texas blues tradition of T Bone Walker, Clarence "Gatemouth" Brown and Lightning Hopkins, while creating his own unique sound and style. 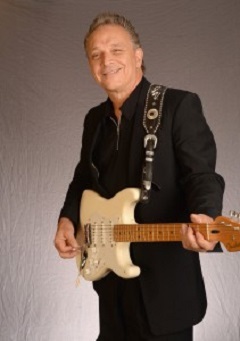 Jimmie Vaughan is proud and honored to be a Texas musician.